Ancestry.com, as you might know from one of their numerous television ads, is a website that provides you with a look at your family tree through archived documents. 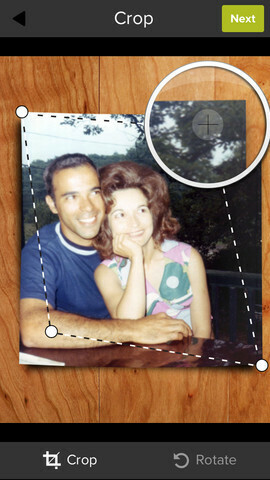 Last year, Ancestry.com purchased Shoebox, an app that lets you scan photographs, crop them, and automatically keep the proper perspective. 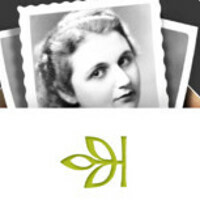 And now that Shoebox is owned by Ancestry.com, you can add those pictures easily to your family tree. Shoebox used to be a social network of its own, allowing you to share with others the pictures and forms that you scanned, by posting them on Facebook. But since the purchase by Ancestry.com, that is no longer the case and the app serves mainly as a way to get your pictures over to Ancestry.com. Besides Shoebox, the company will add Story View sometime this year. 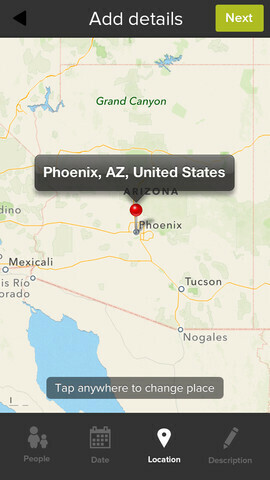 This feature will allow you to take pictures scanned into the Shoebox app and use them to document an entire life. It really is a fascinating look at a person's life told through words and pictures. 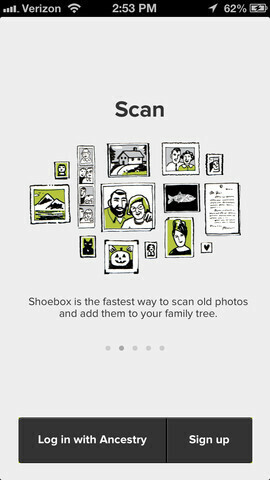 If you're tired of keeping old pictures in a real shoebox, why not use Shoebox the app to scan them to your phone. If you later decide to sign up with Ancestry.com, you'll have all of your pictures in one place, ready to go. The app is available for free from both the Apple App Store and the Google Play Store.